The will to satisfy the varied needs of customers has given rise to the various lines of the Pennellificio Bulova brush factory. Choose the quality that best fits your needs and get to know us better. XPAINT project was born from the idea to combine innovation and top quality into just one product. 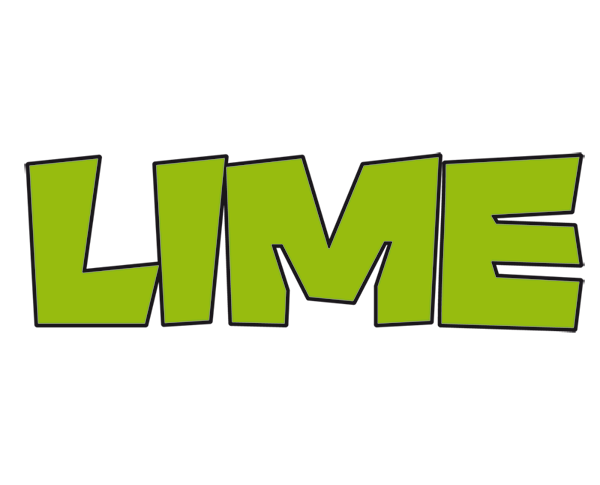 Lime is a line of professional brushes made of synthetic fibre specifically designed to improve performances when applying water-based and solvent-based enamels. Baixens is a leading company developing solutions for refurbishment. Discover the entire product range. 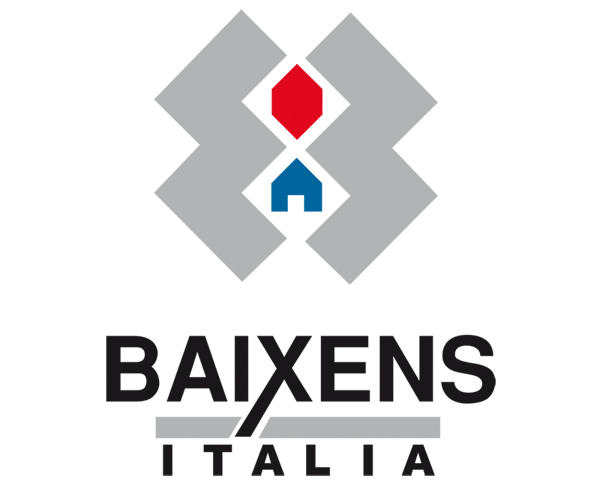 Owatrol offers a wide range of products and their specific use for renovation and maintenance. Our solutions are conceived to fulfil the requirements of private people and professionals: being effective and environment-friendly. 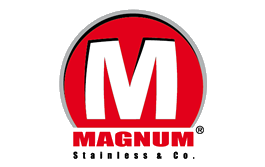 Magnum was created through the close partnership between the leading Italian manufacturers of tools Made in Italy. 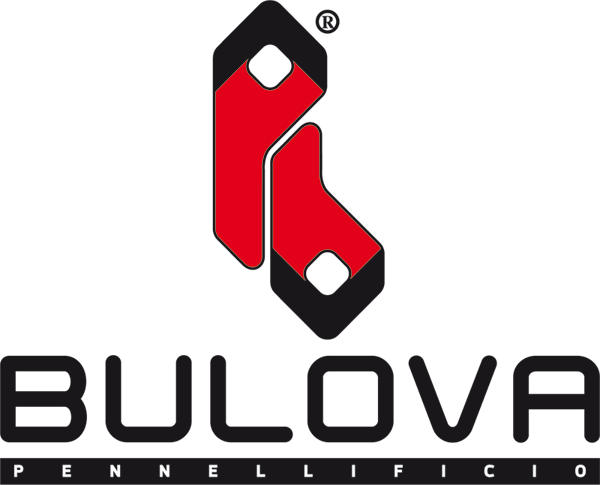 The long-standing, close cooperation between Pennellificio Bulova brush factory and Ancora-Pavan led us to focus our attention on creating a broad range of trowels and spatulas.